A woman intoxicated herself after drinking too much water following doctors’ advice to drink lots of liquids when having a urinary tract infection (UTI). The 59-year-old woman drank large volumes of water that made her sodium decrease to dangerous levels, risking her life. The condition is called hyponatremia, and the case was published online November 1, in BMJ Case Reports. The paper presented the case of a woman that had hyponatremia without suffering other conditions, which is very rare in patients with normal physiology. Hyponatremia is a medical emergency that could have severe neurological effects and even cause death due to low sodium levels. It is hard to drink more water than the body can process but in particular cases, like the one discussed in the report, it is stressed how important it is to assess how much water has to be recommended to patients. The study stated the 59-year old case mirrors a previous case report that showed how a healthy woman died after drinking water excessively during an episode of uncomplicated gastroenteritis. The 59-year-old women went to the emergency room because of a UTI. She already suspected she had the infection because she suffers it frequently. She was prescribed antibiotics and analgesia. Later that day she came back to the emergency room because she was not feeling well after initiating the treatment. The patient was waiting at the emergency department when she became shaky and muddled. She then vomited several times, continued shaking and experienced speech difficulties. Doctors ran more tests and found her oxygen levels were normal as well as her heart rate and blood pressure. Neurologically, the patient was healthy although her hesitant speech was later linked to a possible stroke. Blood tests and CT scan ruled out the hyponatremia. The patient’s partner told physicians she had woken up Sunday with dysuria, which means the patient urinated with pain. She also had lower abdominal pain which she associated to the UTI she thought she was suffering. The patient was right, she had a UTI, but she failed to drink the recommended amount of water physicians had advised her in the past. “I am sure I exceeded the ‘half a pint every half an hour” recommendation, said the 59-year-old women. After discovering the women drank several liters of water before and during her stay at the emergency room, doctors restricted liquid consumption to one liter over the following 24 hours. 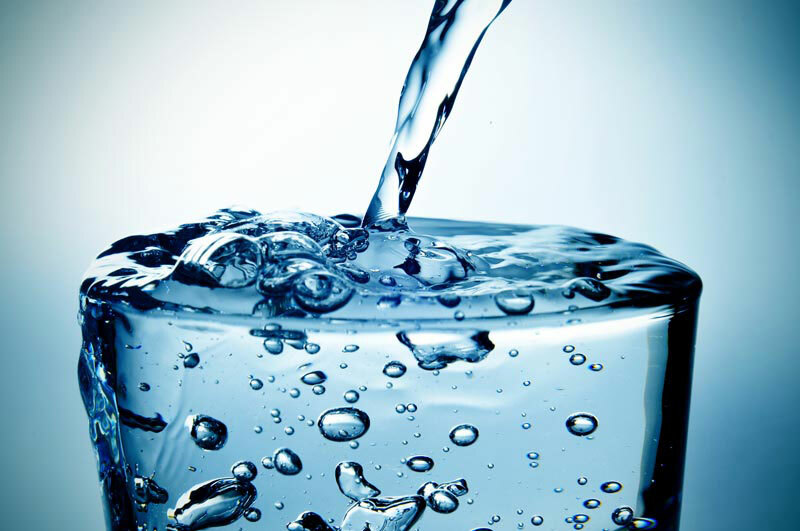 The patient felt clinically better after reducing the amount of water she was drinking. The report urges doctors to do more research on the common advice “drink more fluids” due to its dangerous effects. It suggests considering what the actual risks and benefits of increased fluid intake are and how frequently do they occur. “There is a paucity of evidence behind the advice to ‘drink plenty of fluids’ in the management of mild infective illness. This needs to be addressed, especially considering the significant morbidity and mortality of acute hyponatremia,” said the report. Athletes and people using ecstasy have suffered the consequences of drinking too much water. The report wants physicians to raise awareness of the dangers of drinking liquids in excess.